The 15th Friends of Museums’ Day will take place on Sunday, 7th October 2018 all over Italy. 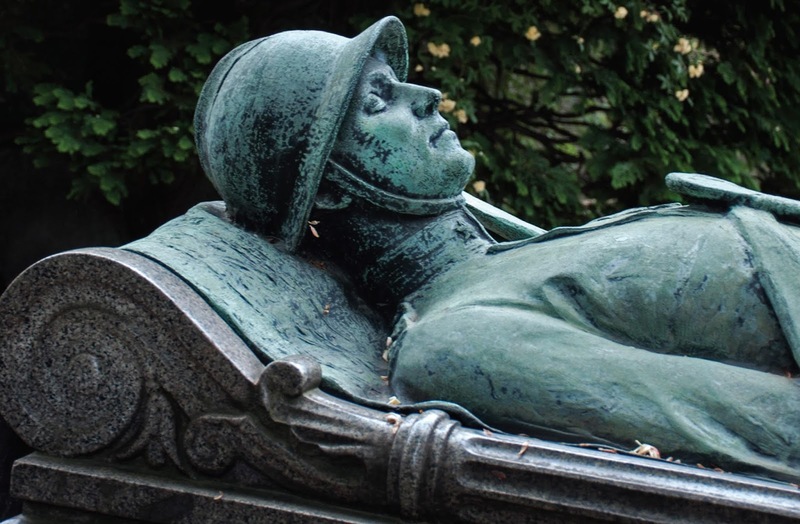 As member of FIDAM (Italian Federation of Friends of Museum), Amici del Monumentale organizes a walk to the graves and monuments of the Heroes of World War I at 10:30 am at the Monumental Cemetery of Milan. 2018 marks the 100th anniversary of the end of the war for which a huge toll was paid: over 9 million soldiers killed. Visitors will have a chance to listen to stories of courage, sacrifice and hope.